Right now, I’m seeing uranium as the next big mover in the markets. It’s been forever, since we saw the price rally higher. Wealth Research Group sees a spot price of $40, as the official beginning for a bull market, but if you want to get aggressive, in anticipation, this is the time. The demand for uranium will drastically outpace the supply in the coming months and years as nuclear power emerges as the growth industry of 2019 and beyond. With more and more nations seeking clean and green power sources, nuclear power will become one of the go-to solutions throughout the developed world. The nuclear power industry has experienced the best growth in the past 25 years, with unprecedented numbers: 452 operable reactors in 30 different countries, 55 reactors under construction, 151 reactors on order or planned, and 337 reactors proposed. 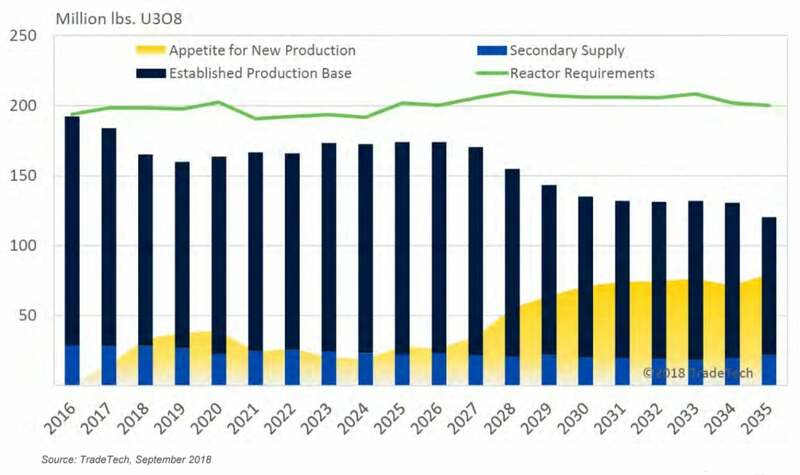 These production cuts are driving a supply deficit in 2018 and 2019; this, coupled with a global market in dire need of uranium for nuclear power, adds up to a once-in-a-lifetime investment opportunity. And the best way to play this opportunity right now, according to my research, is through U.S.-based uranium mining and exploration company Uranium Energy Corp. (NYSE: UEC). With his extensive experience building natural resource companies, UEC President, CEO, and Director Amir Adnani knows what it takes to provide maximum value for shareholders. He is revolutionizing the uranium market with perfect timing and a game-changing strategy. Furthermore, Mr. Adnani and UEC are leveraging the power of technology to lead the uranium mining industry. 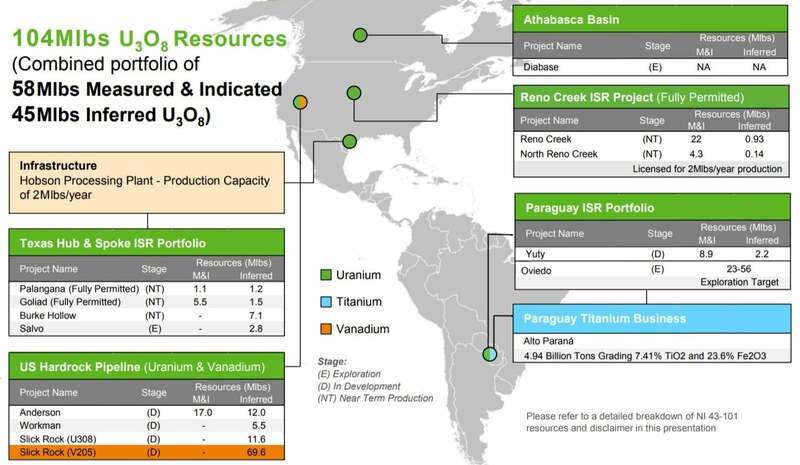 With the use of historical exploration databases, Uranium Energy Corp. has been able to target properties for acquisition that have already been the subject of significant exploration and development by senior energy companies in the past. And in the perfect contrarian move in the mining markets, UEC wields a 100% unhedged book for maximum upside. By aligning with contrarian long-term capital, an investment in Uranium Energy Corp. is a position that has massive and unlimited upside potential as this up-and-coming company profits from the substantial international demand for precious uranium. Fully licensed and permitted and fitted with top-of-the-line drilling technology, Uranium Energy Corp. and shares of UEC are well positioned to capitalize on the world’s overwhelming demand for more uranium, more energy, and affordable, clean solutions to power the world we live in. I’ve known Amir Adnani since 2004, when I was a 20-yr old investor, just starting out. UEC was one of my early winners, soaring in price to the tune of 344.2% and it has the potential to do that again! Modern Technology Meets a Natural Medicine – This is HUGE! SMACKED Around: Gold MANIPULATION Intensifies!